DISH! Erykah Badu and Iggy Azalea Make Amends! TLC Album is on its Way! After shading Iggy Azalea at the Soul Train Awards, Erykah Badu took to Twitter to apologize. Iggy accepted and even invited Erykah’s daughters to one of her shows! The final TLC album is well on its way! T-Boz revealed that the group raised $430,000 to create the album and will be releasing it in 2016! Check out Coco and baby Chanel’s first photo shoot! Mama and baby were looking as gorgeous as ever in their pics! You’ve seen Beyonce’s childhood performance of “Home” from The Wiz. Now check out Jazmine Sullivan‘s performance. She had pipes, even at age 11! DIVA DISH! 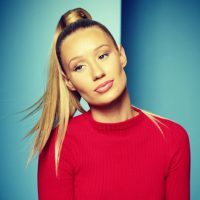 What’s The Real Reason Iggy Azalea’s Tour Was Pushed Back? DISH! Jada Pinkett’s Stunning Premiere Look! 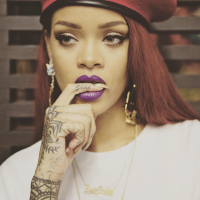 RiRi Releases Album Teaser! DISH! RiRi’s New Album Hint. 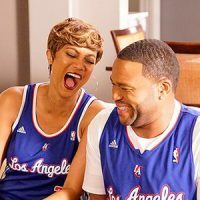 Tyra On Black-ish Tonight!